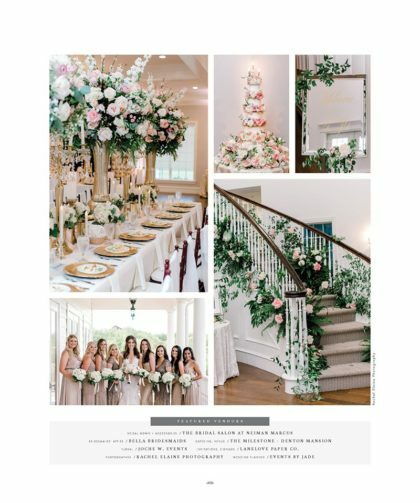 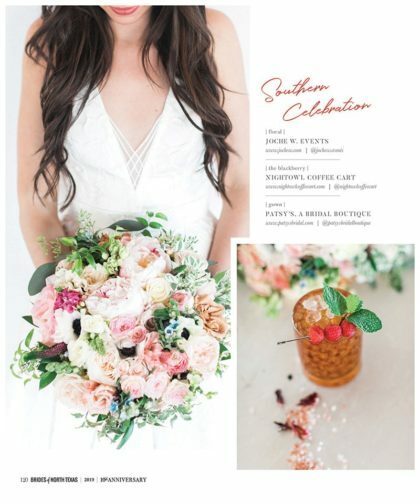 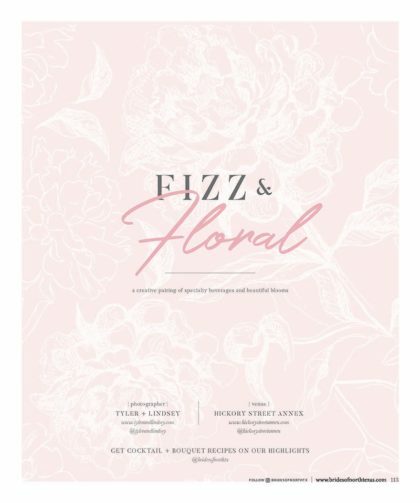 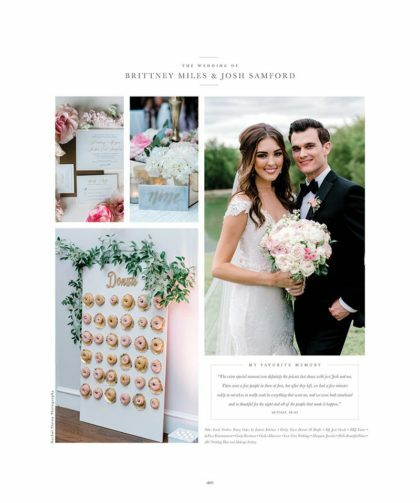 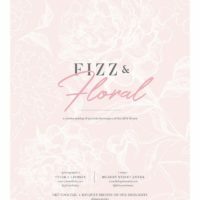 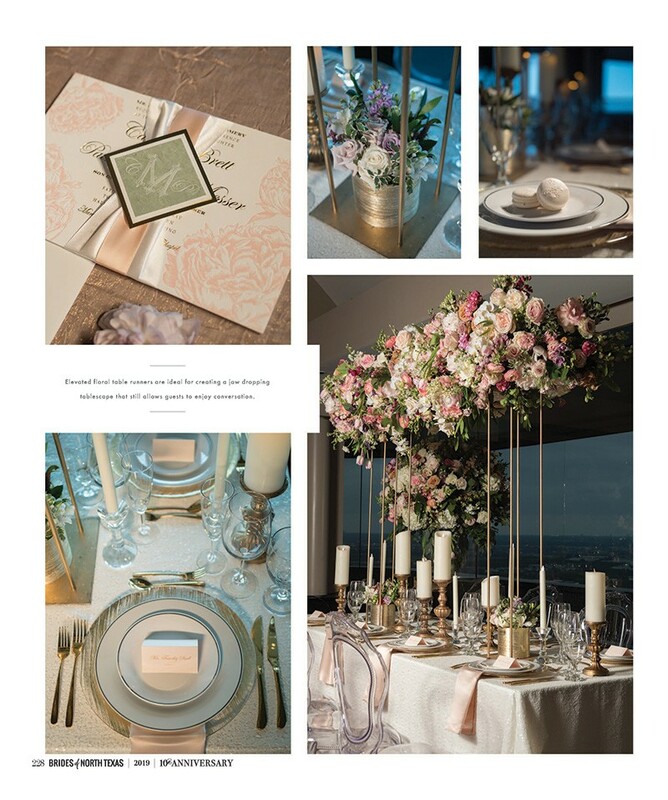 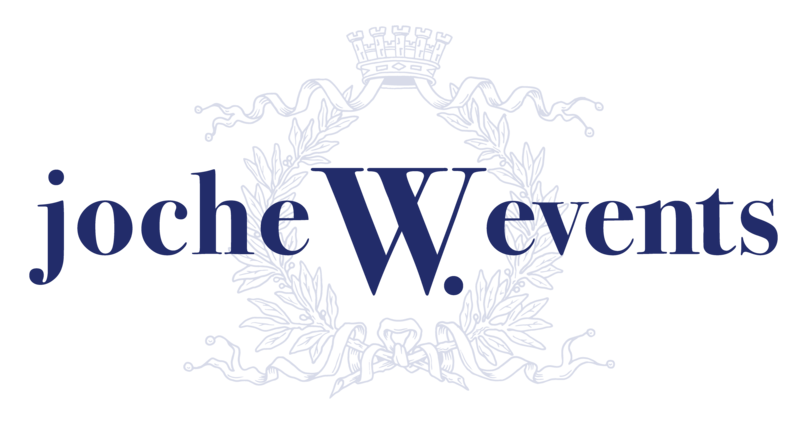 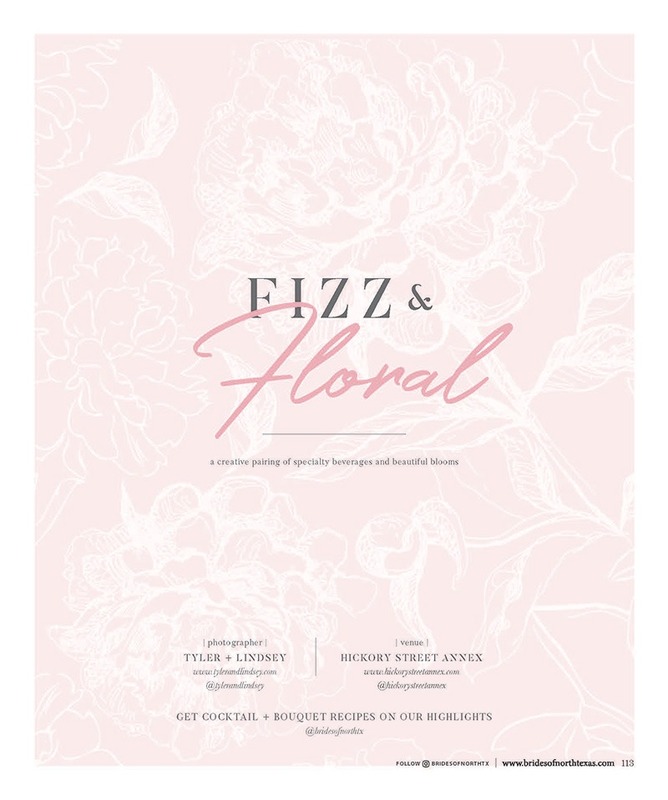 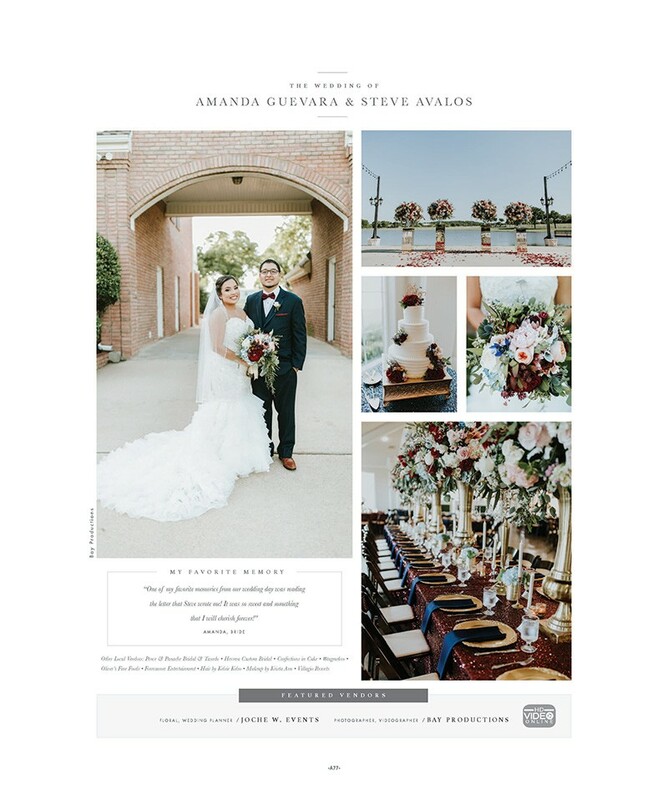 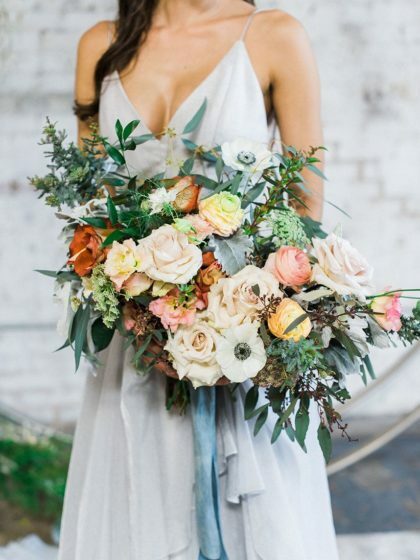 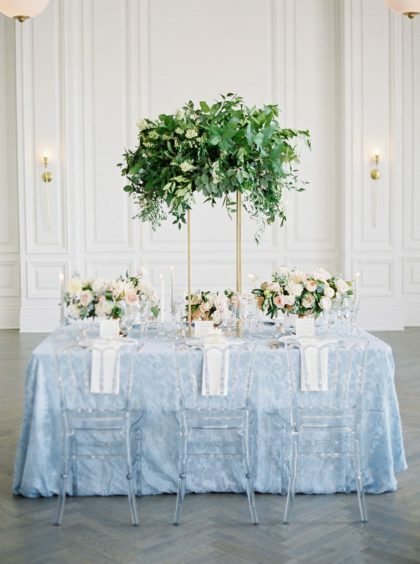 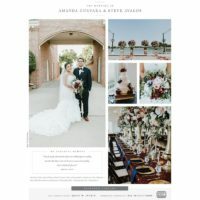 We are an innovative wedding & event design and consulting firm serving Dallas/Fort Worth, specializing in lavish floral compositions, fine linens, lighting and set design, and personalized event planning for all types of occasions. 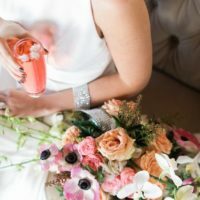 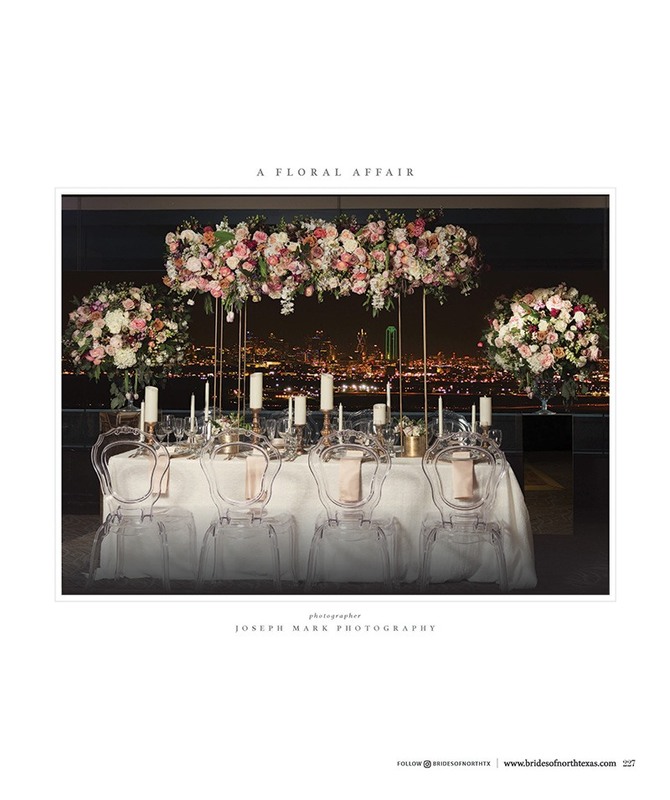 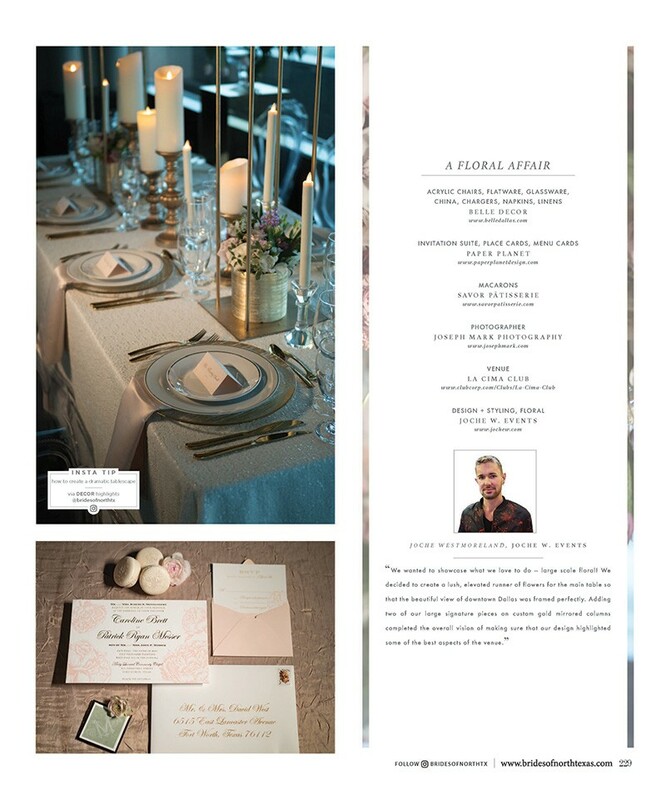 Whether it is an intimate dinner party with your closest friends, a lavish corporate event, or a destination wedding; we combine our detailed event management approach with our dynamic, creative force to produce one-of-a-kind parties that you and your guests will never forget.Our team collaborates with the industry’s best and most respected vendors, assuring that every aspect of the event will surpass our client’s expectations. 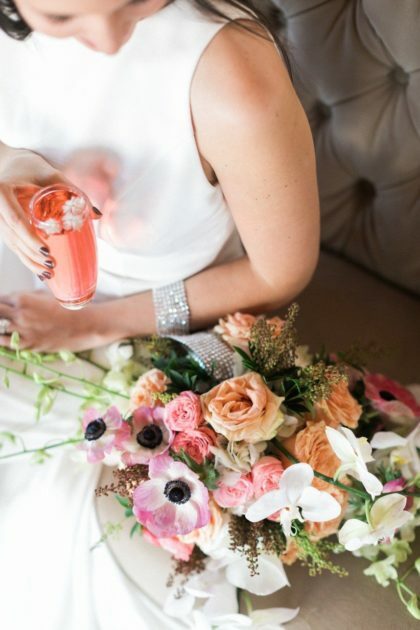 You deserve to have the best on your side for your next great event.